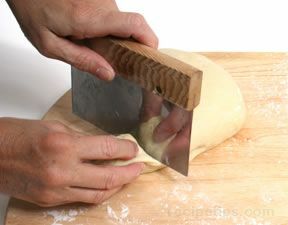 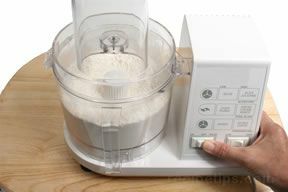 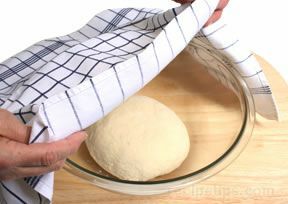 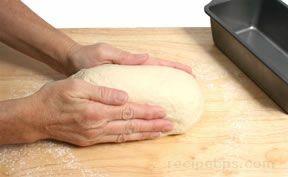 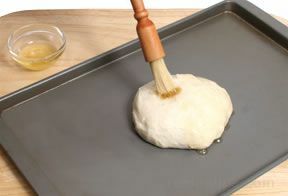 Chemical leavening agents allow bread dough to be prepared in minutes instead of hours. 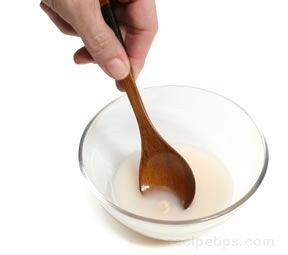 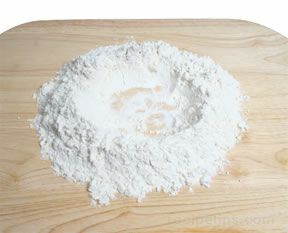 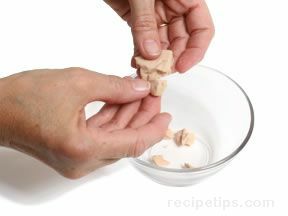 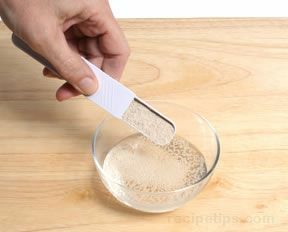 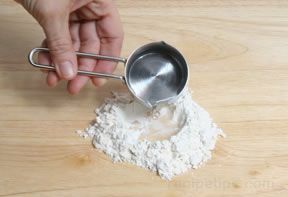 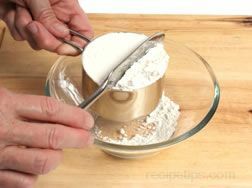 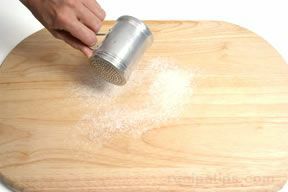 Chemical leavens, such as baking soda and baking powder, react immediately when combined with a liquid so they are mixed with the other dry ingredients before any liquid ingredients are added. 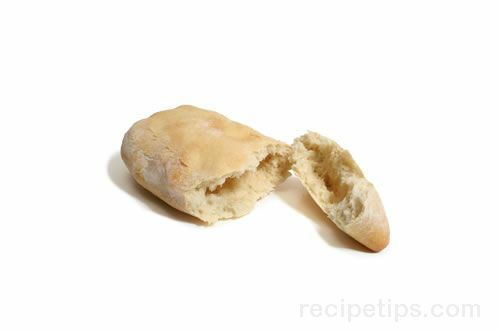 Breads prepared with chemical leavening agents are known as "quick breads" because of the quick action of the chemical leavens and the speed in which the breads can be prepared, although the cooking time is often a bit longer than that of yeasted breads. 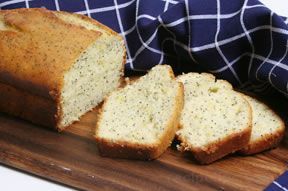 Some quick breads are savory while others are sweet and more cake-like than bread-like. 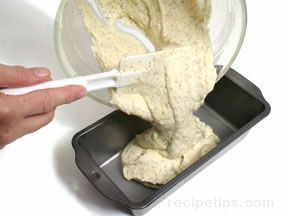 Quick breads are often best when served warm from the oven, since they tend to dry out quickly. 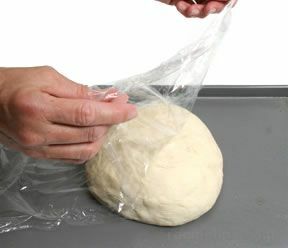 They often lose much of their appeal after a day or two unless they are properly stored to retain moisture and freshness.